My course and the University have exceeded my expectations. You are taught to be more independent, more creative and more critical in your thinking. Where do you come from and why did you choose to study at Nottingham Trent University (NTU)? 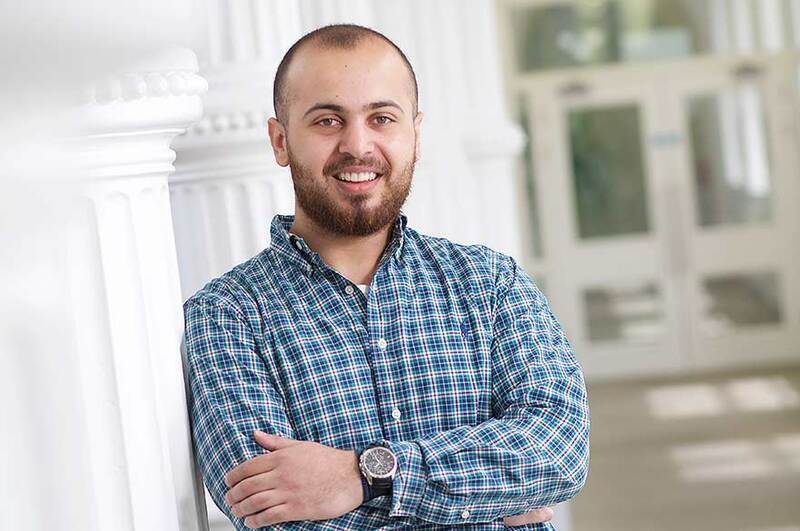 "Before I arrived at NTU I was finishing my undergraduate degree in Business Administration in Jordan. I wasn't planning on studying a postgraduate course but I started to think about my life and what I wanted, and the decision came that I should further my education. 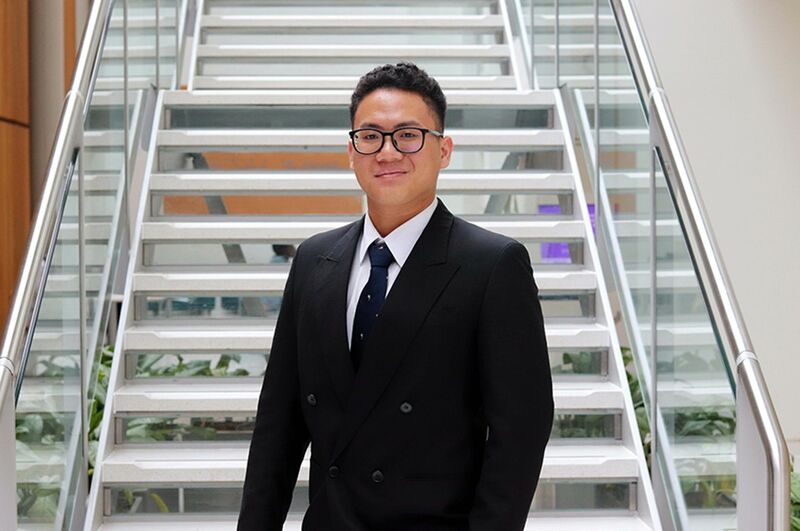 "There are so many reasons I chose to study at NTU. I knew I wanted to study in England, not just because of the reputation but because the accent is easier to understand than other parts of the UK! When I saw NTU everything appealed to me: the city, the campus, the course content, cost of living, accommodation options. It was all attractive to me." 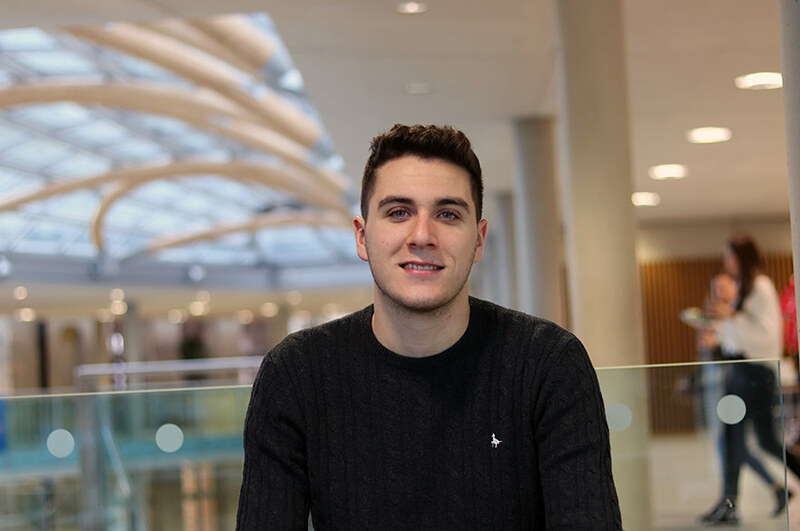 "My course and the University have exceeded my expectations. The course structure here is very different to what i'm used to. You're taught to be more independent, creative and critical in your thinking. You are expected to do your own research and make your own conclusions. I didn't know that I would enjoy this way of studying but it introduced me to new ways and attitudes towards studying. I've improved so much. My friends are surprised how much time I spend in the library! 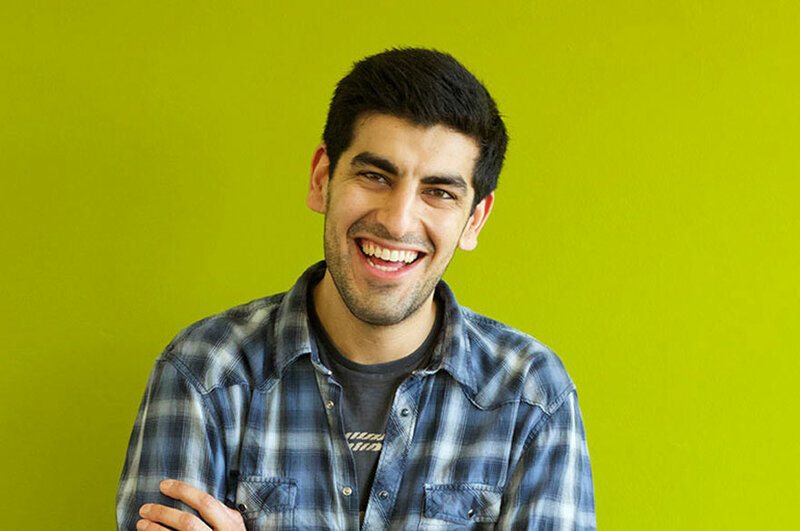 "My favourite part of the course is how each module is taught separately. Here you study a subject intensely for around a month, you're assessed and then you moved on to the next. I like this style of learning. Also the lecturers are so engaging. They have opened my mind to new ways of thinking and they challenge me, which I like. I feel like I am constantly improving myself while I am here." "Life in Nottingham is great. The city isn't massive but it's not small and there is so much to do. I am always discovering things I didn't know about, like the trampoline park! My friends and I often go to restaurants, the cinema, parties and shisha bars – there's a lot to fill your time with outside of studies! "It is hard not to meet people and make new friends. My closest friends are all different nationalities and I met them in class, at the gym, even at the supermarket! Before I arrived I spoke to staff at NTU and they put me in touch with students from my hometown already living in Nottingham. Plus I spoke to other applicants joining the University at the same time as me – so I met people even before I arrived!" "Enjoy every minute, take every opportunity and don't regret a second that you are happy. Even if it's difficult, even if you are unsure, just enjoy the moment as it won't last forever. "The thing I will miss the most when I leave is the people. But even when I move on, the people that I've met will remain in my life and those connections I've made will be there forever. "Going forward I am considering taking an MBA course, but perhaps I will look for some work experience in the UK first. I am working on my CV and I feel like the whole planet is in reach now."